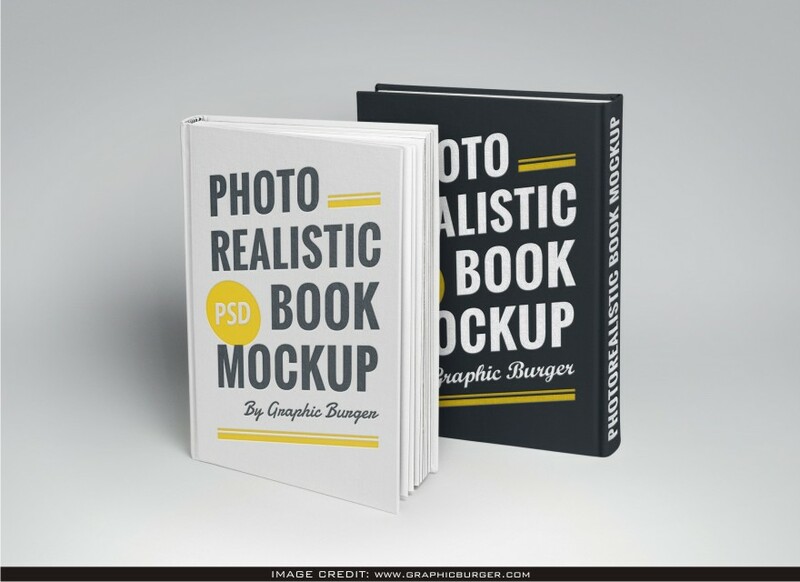 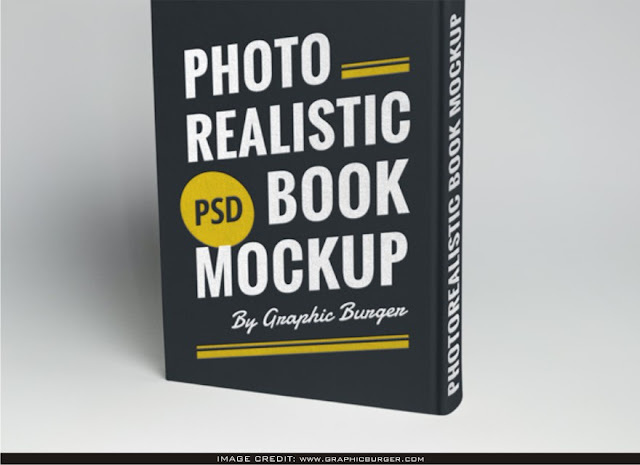 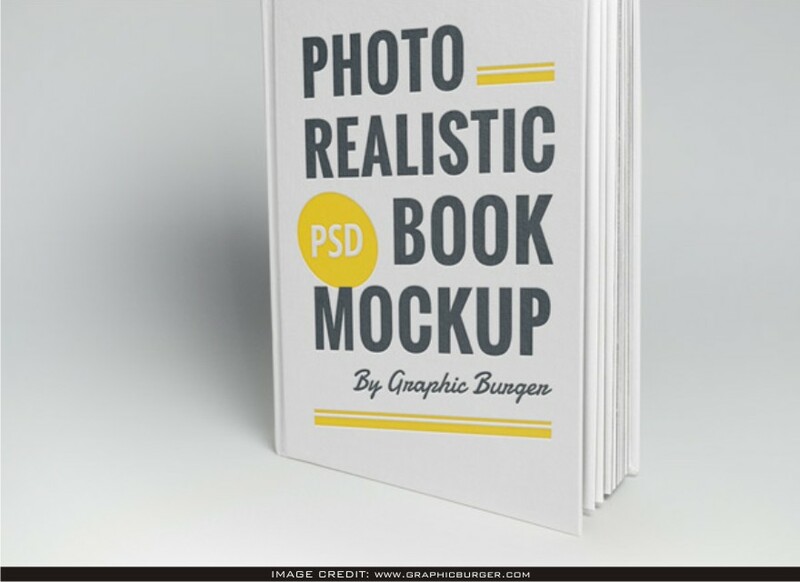 Hardcover Book Mockup Free Download for a graphic designer that need to display their work expertly. Especially thanks to Graphicburger for sharing this amazing free mockup. Exhibit your design like a professional graphic designer by adding your own design artwork to the void mockup.